Laure Zicry has extensive experience in cyber risk management focusing mainly on related risk transfer solutions. Laure also has a background in financial lines insurance including Directors and Officers Liability, Professional Indemnity and Crime. 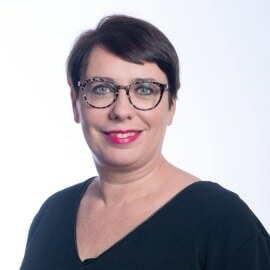 Laure is a regular speaker at industry events, has been published in numerous periodicals, and is also the author of books on Cyber Risks and Risks management.